A pressure group, the Akwa Ibom Liberation Movement (AILM) says the police report on the governorship and state assembly elections in the state has vindicated Akwa Ibom people. The report submitted to the Deputy Inspector General of Police in charge of the Department of Operations, had stated that the election was peaceful, free, fair and credible. The group blamed the All Progressives Congress (APC) for the pockets of violence that was experienced in some polling units in the state during the elections, disclosing that the APC primaries in the state was marred by violence in Uruan, Etim Ekpo and some other local government areas. 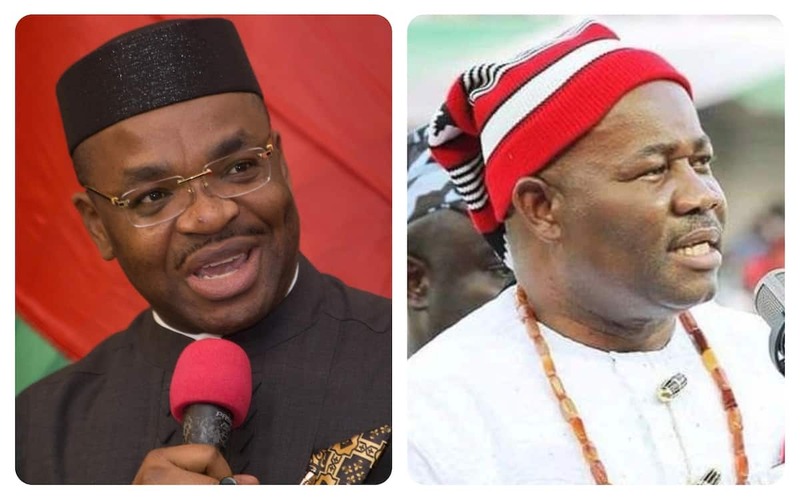 “But the Akwa Ibom people openly retired them from politics, through their massive vote for the PDP, now they are boasting of their connections in the judiciary, planning to change the wishes of the people through the tribunal,” the group's leader, Prince Emmanuel Sam said. He noted that the people voted massively to return the PDP candidates, Governor Udom Emmanuel and all the National Assembly and State Assembly candidates. The election according to him, was adjudged by international foreign observers as well as the media as the freest and fairest if not the most credible election of the entire 2019 elections. Prince Emmanuel Sam urged judges in the tribunal to do their best to adjudicate the election matters on merit, emphasizing that the judges have a legacy to protect and most importantly their names after retirement. Meanwhile, Governor Kayode Fayemi of Ekiti state has congratulated his Akwa Ibom state counterpart, Mr. Udom Emmanuel, on his electoral victory. to the Akwa Ibom state governor dated Sunday, March 14.